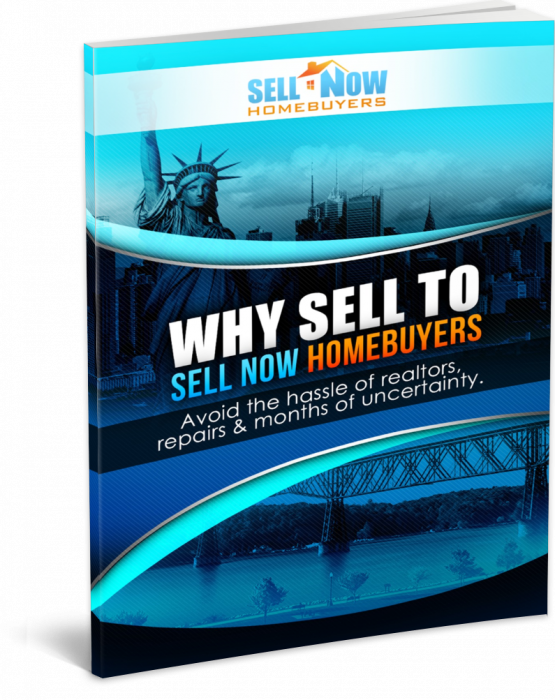 See how Sell Now Homebuyers has impacted these sellers lives. It’s important to us that the homeowners we work with have a great experience with us. In the end, we’re not happy if we’re not able to provide you with the solution you want. So, check out what others have said about us. Here are just a few snippets of some of the reviews and testimonials from what other people we’ve worked with have said. See our Google review here. Want to share your own experience with us? Contact us to let us know what working with Sell Now Homebuyers has been like for you. He has a genuine heart of gold and by far he got the job done in a timely fashion. You brought hope and comfort to us during a difficult time and we very much appreciate it. My family and I would like to thank you for buying our parents’ house recently. You made the whole process very easy and convenient. It was wonderful to be able to avoid making repairs or improvements as well as the cleanup! We felt that we were in the hands of capable and caring professionals; you offered a fair price for the house and then did everything promised in the timeframe discussed. We will not hesitate to recommend your services to others. Ready to sell your house the fast, easy way? Call us at (914) 559-2579 to get an offer on your house TODAY! 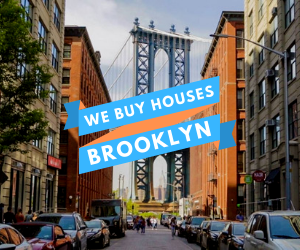 Selling your NYC home or property for cash can be a great alternative if you need to sell your house fast. As tempting as it might sound to have thousands of dollars in your bank account instantly, it's easy to find yourself in a legal pickle if you're not careful. Fortunately, we've put together a list of things to avoid when selling your house for cash in NYC. One of the most vital things you won't want to forget when selling your home for cash is getting a disclosure statement. It's advised that home sellers carry statements listing the defects associated with the property. Whether you decide you're selling your NYC house for cash with a real estate agent or not, there is always going to be some sort of fee you'll have to pay. One of the pros that come with houses that are "For sale by owner" is that the almost everything is negotiable. But unfortunately, not all the sales go as smooth as you may think. Because sellers are more concerned with getting the most out of the cash deal and neglect hiring a real estate agent, they look over things like deed transfer taxes, excise tax, and other required paperwork. In addition, closing costs vary from state to state. If you're not careful, you will find yourself in a bind without proper realtor guidance. 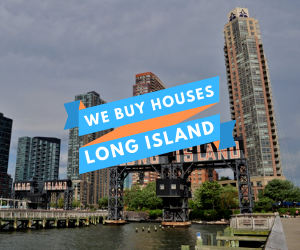 Whether you're selling your NYC house for cash or want tips on how to sell your home without a realtor, we've got you covered. We know how hard it can be to sell a home fast in south Florida, so we've created our business to help you do just that. Have questions? On the fence about using Sell Now Homebuyers? We encourage you to check out our testimonials section and see what our customers are saying about us! Feel free to contact us and a member of our team would be more than happy to answer any questions you may have. 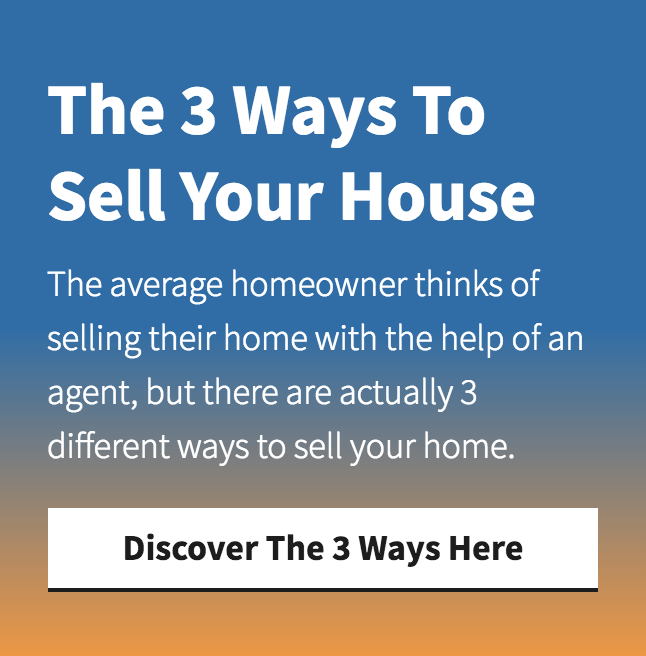 Are you ready to sell your house, but you’re unsure of how to do it? You’ve got quite a few options out there, from a realtor, to DIY sites like Zillow, to an investor. Maybe you’ve seen those signs around town that say ‘we pay cash for houses’ and that sounds like a good deal to you. Well those signs are put up by real estate investors that want to offer you cash for a quick sale. But people often consider real estate investors without understanding the process. Don’t worry, we’re here to help with that. So what are real estate investors? They are people who look for good deals on properties, and they houses, make repairs and improvements, then sell it for a profit. They offer you cash for quick sales. If you’re in a real estate bind, an investor could be your solution. Generally, you can find a real estate investor by contacting a local real estate agent who deals with investors. You may also find them by contacting property investment companies. But make sure you’re dealing with a real investor. Remember, investors don’t need a license to buy your home, so get references and research the investor carefully. And always consult an attorney or real estate agent before you sign an investor contract. There are several reasons you may want to sell to an investor. Some of the reasons may include: divorce, avoiding foreclosure, you’ve inherited a home you don’t want, or you’ve failed to sell it on your own. No matter why you’re selling, quick payments appeal to most sellers. An investor offers cash, certified funds, an assumption of the mortgage, and scheduled payments. One main reason people turn to real estate investors is that they haven’t had success in selling their home. Problem properties don’t bother investors. If the home is in foreclosure, probate, or needs repairs, an investor will buy it. Say you have a tenant who has stopped paying rent, and he’s even damaged the property. A real estate investor will hire an attorney to handle the eviction, then repair the property. Or maybe your property needs extensive repairs to bring it up to code, and you can’t afford these repairs. Investors are experts in repairs. They’ll pay you cash, and close before more violations pile up. There are some additional advantages of selling to an investor. First, with an investor there’s no realtor commission to worry about. And with an investor you don’t need to worry about fixing your home up to get it to sell. They’ll buy it as is. Plus, they’ll generally make you a cash offer in 24 hours or less, and close in just a few days. And you’ll only need to worry about one open house and inspection. Once everything is all set, you can also negotiate your move out date. The main disadvantage of selling to an investor is that you make less money selling to an investor. That’s because the investor’s goal is to make a profit. They are the ones that have to pay closing costs, repairs, holding cost, and taxes, after all. Many property investors are willing to work with home sellers. They are creative and flexible and offer several ways to help solve your home selling dilemma. Some options include joint ventures, lending money, and wholesaling. Selling your property is a major decision, and not all real estate investors are the same. You want experienced, trustworthy professionals for such an important transaction. 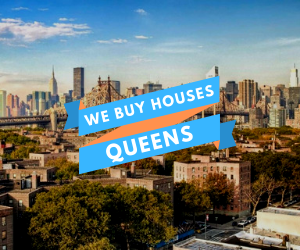 If you need to sell your home fast in New York, for whatever reason, contact us today. We’re here to help every step of the way.